BP Plc, Europe’s second-largest oil company, will shut its solar power unit and quit the business entirely after 40 years because it’s become unprofitable. A U.S. tariff ruling against China over panels made from Chinese solar cells has benefited Taiwan and its thriving solar industry. 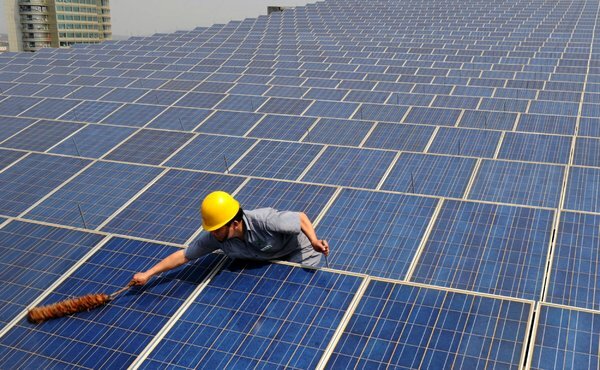 Beijing raised its 2015 target for solar-electricity capacity to more than 35 gigawatts from 21 gigawatts, giving a shot in the arm to China's struggling solar companies.